Case of 12 9.5oz. cans of SMOKE400. 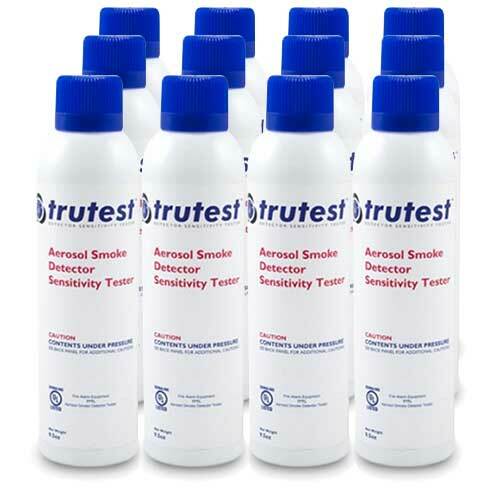 SMOKE400 is designed for use with the SDi Trutest Smoke Detector Sensitivity Tester only. Case of 12 9.5 oz. cans of SMOKE400, for use only with SDi Trutest Smoke Detector Sensitivity Tester.